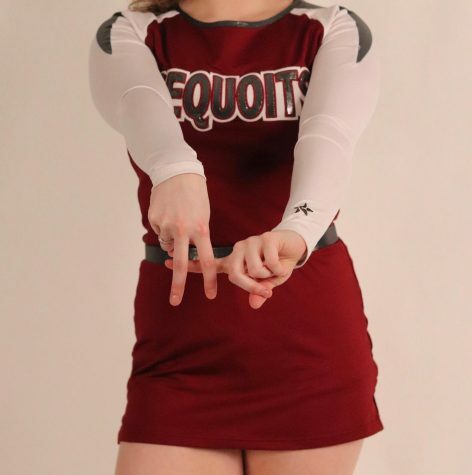 Three varsity Sequoits will be members of the junior division coed cheerleading team. 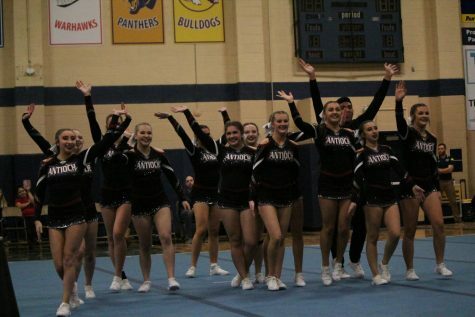 Sophomores Bridget Nauman and Kaitlyn Bargamian and junior Avery Frasch will all be members of the national coed cheer team that will compete this April at Worlds. The most magical place on Earth will soon welcome hundreds of cheerleaders looking to jump, tuck and tumble their way to be known as world champions. 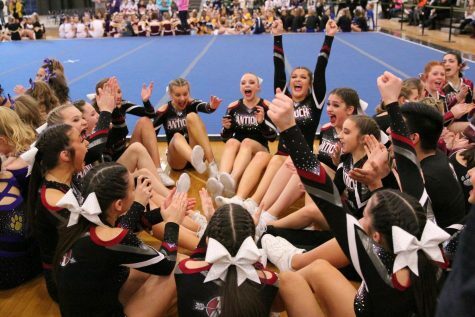 Two Antioch Community High School sophomores and a junior will be among those to take the mat in Walt Disney World this April, now officially as members of the Junior Coed National Cheerleading team. 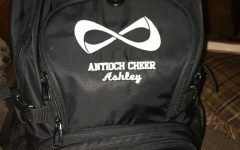 They will represent the United States of America against other cheer teams from around the world. 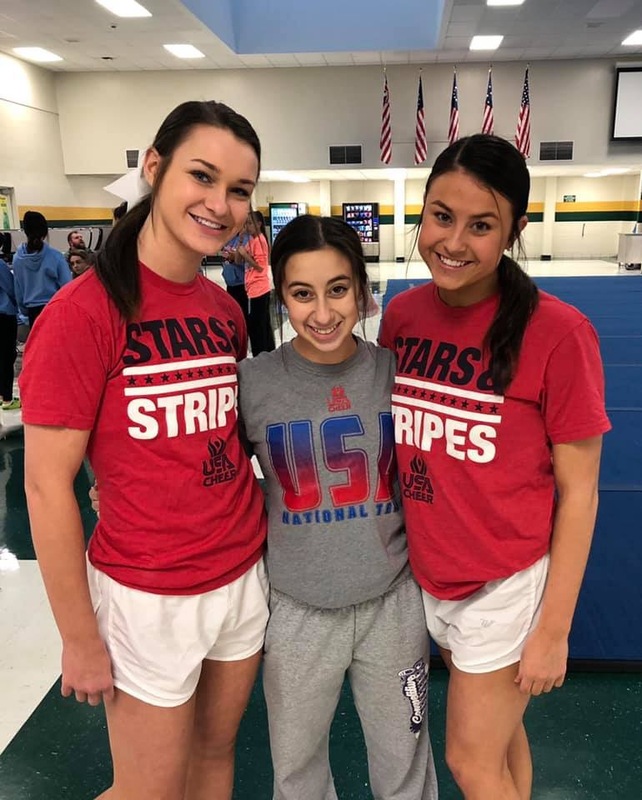 Sophomores Kaitlyn Bargamian and Bridget Nauman and junior Avery Frasch, all members of the third-place-in-state varsity cheerleading squad, learned they made the national team February 5. 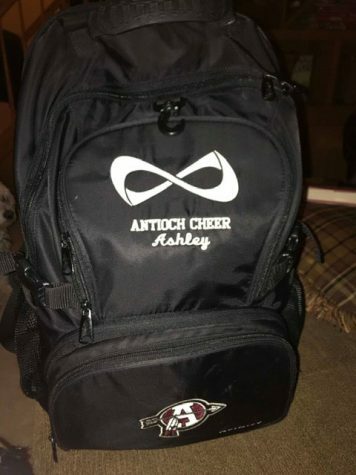 This came after going through four hours of tryouts on Monday, Feb. 4, and waiting for an announcement and placement most of the following day. Bargamian sees this opportunity for more than just being a representative of the USA. As Bargamian alluded, it will take time to get to ICU Worlds in April. This means three practices a week, which include a school night and full weekends, to prepare for what may be the biggest competition thus far in all three’s lives. After all, they only have a little less than three months before the competition arrives. Nauman is no stranger to worlds; she attended last year as a member of a competitive all-star coed cheer team, SnowEd with ICE. This will be her first time, however, as a member of the national team: a dream, a wish her heart made. Illinois was selected this year to represent the country, and Frasch is ready to not only represent her state, but also her country. For her, this opportunity felt like it resulted from a wish upon a star. The team will compete against other countries that will also be in the junior coed division. Bargamian, Frasch and Nauman will be joined by 25 other cheerleaders from the state. Jared Erlenbaugh, a well-known club coach and choreographer, will be the head coach of the Junior Coed National Team. ICU Worlds will be held April 24-26, 2019, at the ESPN Wide World of Sports Complex at the Walt Disney World Resorts.